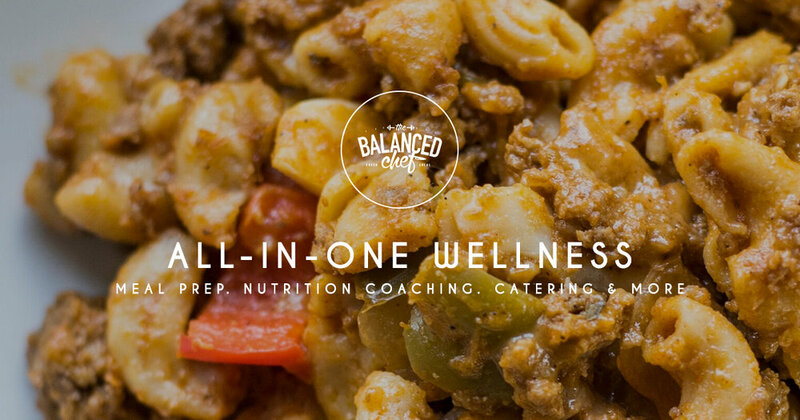 The Balanced Chef has grown from a “grab and go” prepared healthy meal, to an online culinary phenomenon that caters, delivers, and offers guided nutritional services and consultations, in addition to providing weekly meals to their valued customers. Brian Donovan, Owner of the Balanced Chef contacted McGrogan Design in early 2015 in hopes for a logo for a ready-to-eat meal business. A few days later I sent Brian back my idea for the Balanced Chef logo, and the rest is history! Since the creation of the logo, McGrogan Design has also provided The Balanced Chef with 2 websites, countless meal packaging labels, marketing materials including flyers for grab & go meals, home delivery and pick-up locations, coupons, digital signage, apparel, social media posts, a even a commercial! The growth of The Balanced Chef over the past few years has been remarkable! They have grown from just a side hustle dream, to a full-time company. 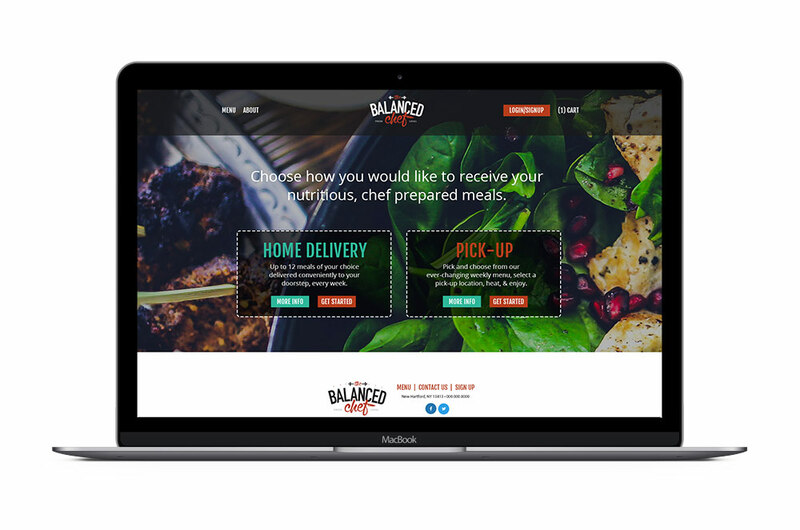 With an excellent online ordering system, the addition of catering, and customized meals, and an ever-growing fanbase, The Balanced Chef has utilized McGrogan Design the entire way and has seen positive results and rewards.